KVS creates individual and professionally arranged comfort trips for individuals and smaller groups. 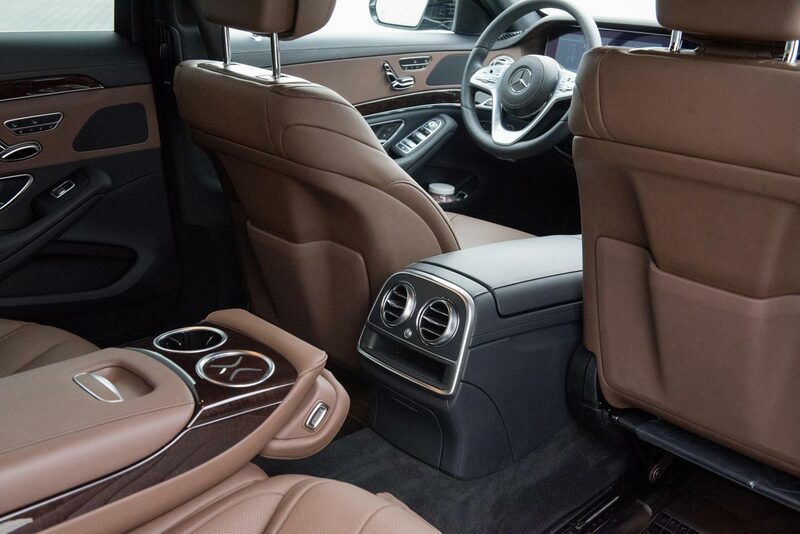 It’s your choice whether you want to travel with a spacious mini coach or an elegant limousine. No matter what it is you opt for, your own chauffeur service always takes you to your destination safely. Whether private city trip or holiday trip, we take care of everything: the preparations, the vehicles, the route selection, accommodations and will be of your assistance during your travels. With our convenient limousines you will arrive at your destination comfortably, safely and punctually. Our certified drivers have many years of experience in chauffeur services. 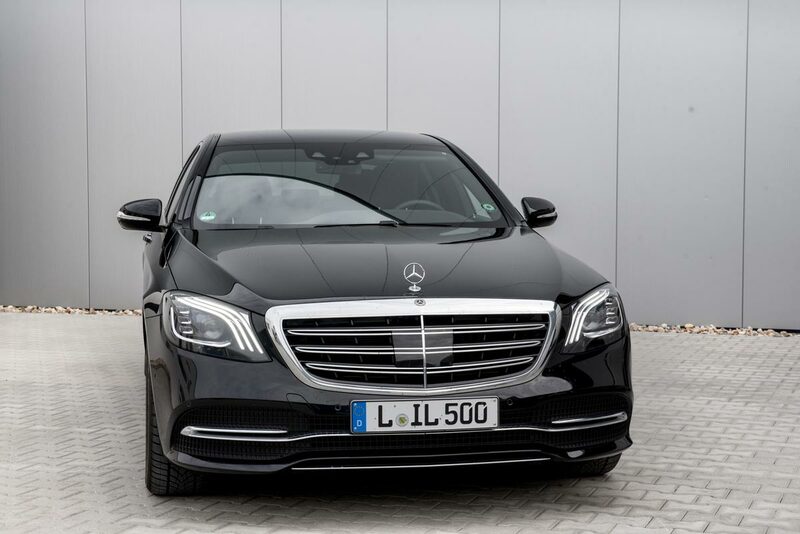 We drive safely and comfortably throughout Saxony, Germany and all over Europe. No matter where you want to go, whether it be on holiday or to a spa hotel, to the North or Baltic Sea, to the Czech Republic or Poland - we take you safely to your destination and back home again. 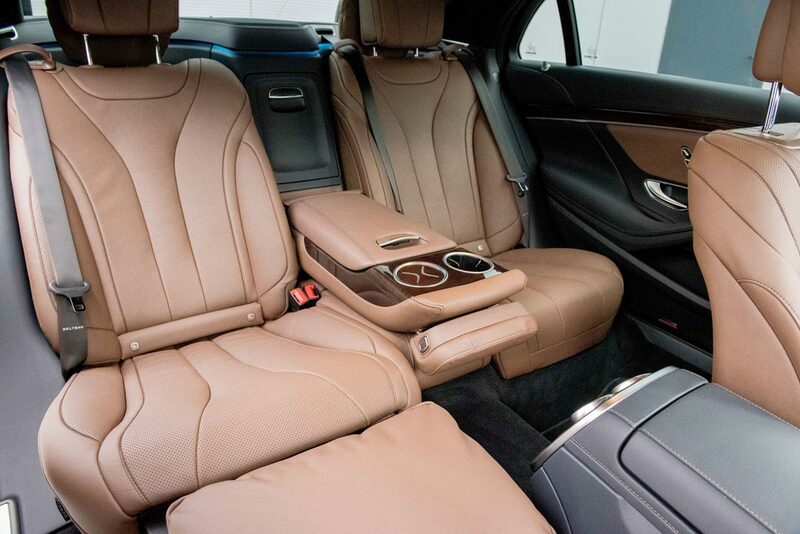 With the limousine of the Mercedes Benz S-Class you will enjoy highest comfort on your holiday journey. 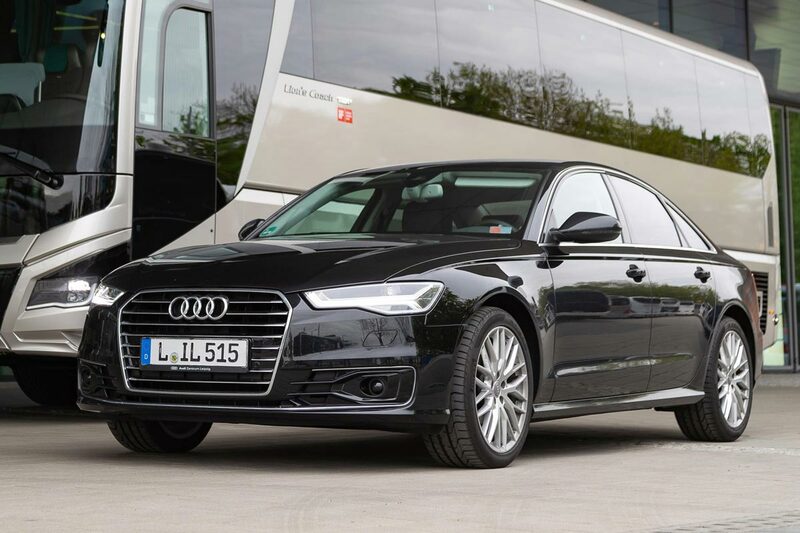 The Audi A6 limousine will make your journey extremely comfortable, too.